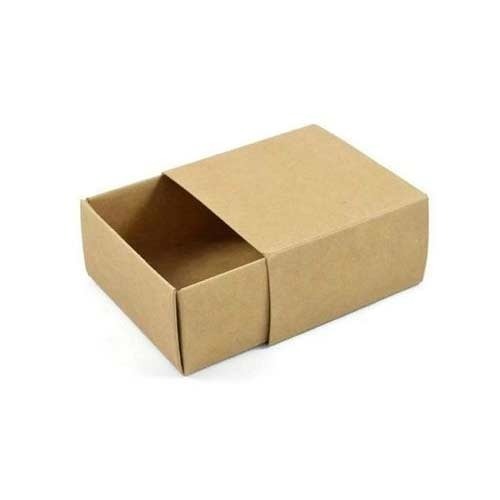 Commenced in the year 2013 at Hyderabad, Telangana, we “Maa Durga Packaging” are Partnership based firm, involved as the manufacturer of Corrugated Box, Packaging Box, Paper Box and more. Provided products are manufactured utilizing qualitative raw material, which improves the excellence of the entire range. Clients have shown their enormous trust and as a result of which, we are frequently receiving orders from the huge clientele. Under the mentorship of “Bhanu Vallakati (Manager)”, we have attained a huge client base.